Baby Mine is on Sale with Freebie! Feeling Frosty is on Sale and a Freebie! 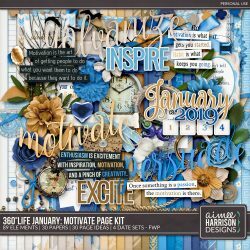 360°Life Jan: Motivate is on Sale with Freebie! This month I concentrate on the idea of Motivation, something we all need at the beginning of the year! 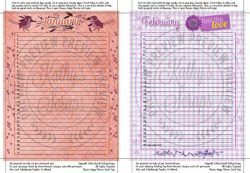 Classic Happy Planners by Kathy’s Scraps! Freebie!